 Sign Up For The Yen Press Mailing List! GRAPHIC NOVELS, MANGA, AND MORE! Don't miss updates about our authors, including book tour info and new book releases. Natsuki Takaya burst onto the manga scene in North America with the publication of Fruits Basket which became an immediate sensation. Her other works include Twinkle Stars and Liselotte & Witch's Forest.